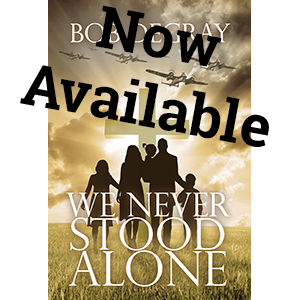 ← We Never Stood Alone is now available! 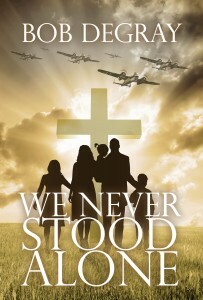 Giveaways, Signing Events and Reviews Come to Trinity Fellowship for a signed copy! Winners Selected! Signings Scheduled! 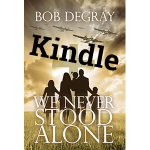 Please Review We Never Stood Alone! This morning we randomly selected winners of both our Facebook likes giveaway and our website subscription giveaway. We are contacting the winners at this time, and we’ll post their names if they give us permission. A note to Facebook users: you might want to check your ‘other messages’ folder because the announcement that you are the winner may be in that folder. We have two book signings scheduled. 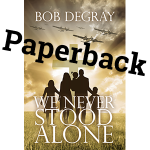 Print copies of We Never Stood Alone of will be available at the deeply discounted price of $10.00, and they will include a special ‘first day of publication’ stamp and signature.. Both signings are at Trinity Fellowship, 301 Leisure Lane, Friendswood, TX 77546. The first signing is after church on Sunday, October 25th. The signing will start around 1:00 p.m., during Trinity’s monthly pot-luck lunch. 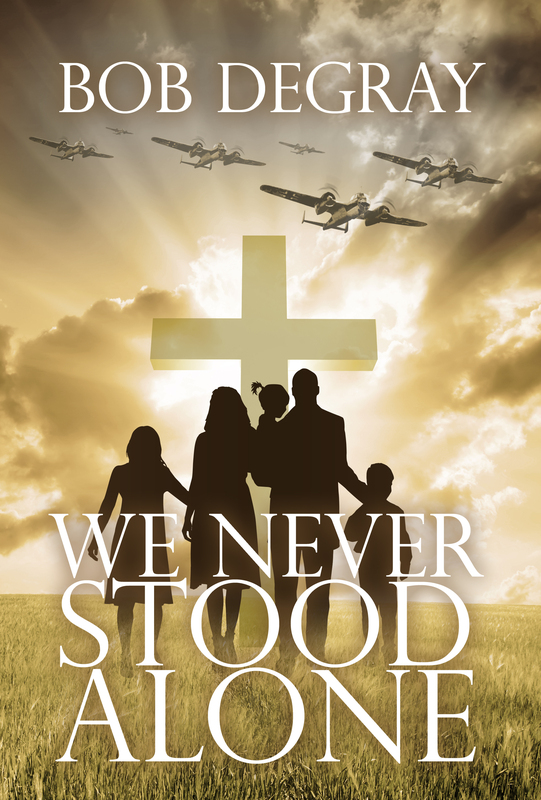 The second signing will be at the Gulf Coast Christian Home Scholars vendor event, on Monday, October 26th from 6:00p.m. to 9:00p.m. Admission to the event is free and there will be door prizes and snacks, as well as many other vendors. 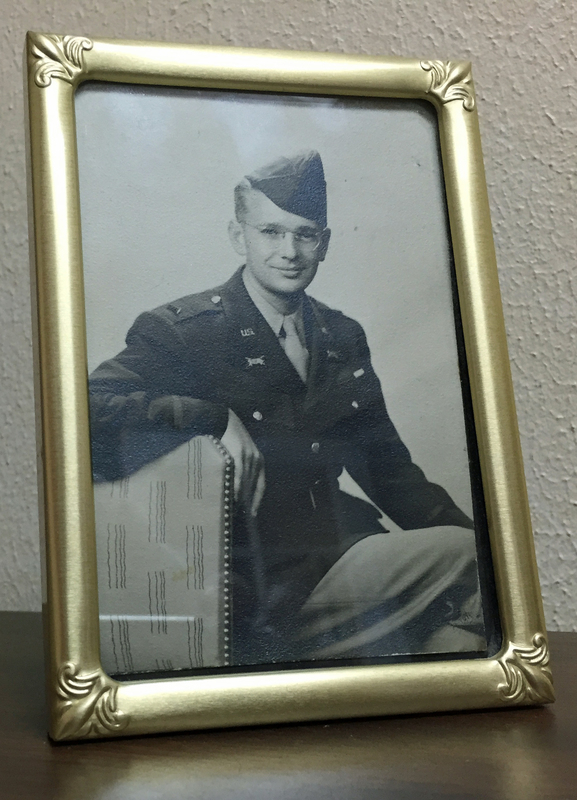 We already have one very nice review from Sherry Early at Semicolon Blog But the most important review may be yours. If you buy the book (either at Amazon or at one of the signings) we would greatly appreciate a positive review at Amazon, Goodreads or both.